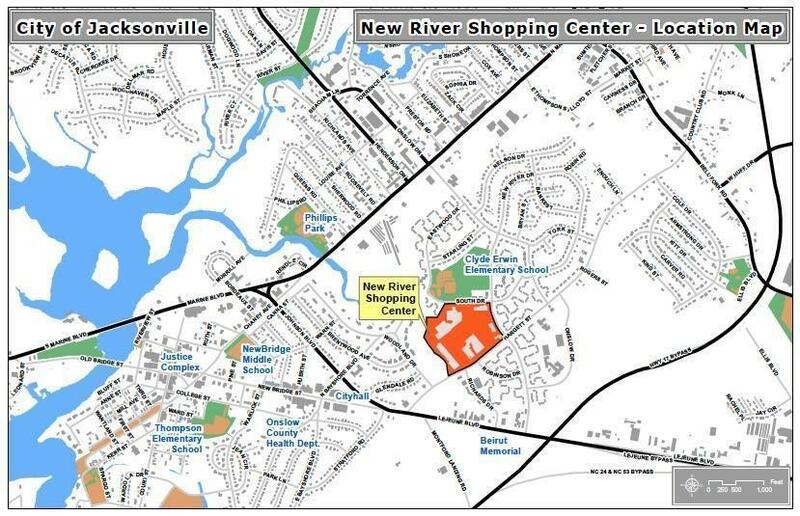 New River Shopping Centre is located at the corner of Hargett & New River Dr., Jacksonville. It is a Community Center which opened in 1952 and was the first shopping malls to open in the state of North Carolina due to the it''s unique location. It is an Open shopping mall with 1,715 parking spaces. The property being offered for purchase covers an area of 170,000 sqft of useable space and has 30 stores. Being only 10 minutes from Camp Lejeune, 5 minutes from New River Air Station, and 2 minutes from Historic Montford Point the shopping center is very accessible to the local military population which is more than 48,000 active duty service members. There are more than 32,000 retirees that call Jacksonville, NC home and represent more than $385mil of income for this area. Within a 5 mileradius of this property there are approximately 12,000 households with an income of $50,000-$150,000 annually. There are approximately 75,000 people that live within a 5 mile radius of the property of which 46.2% of them are home owners. 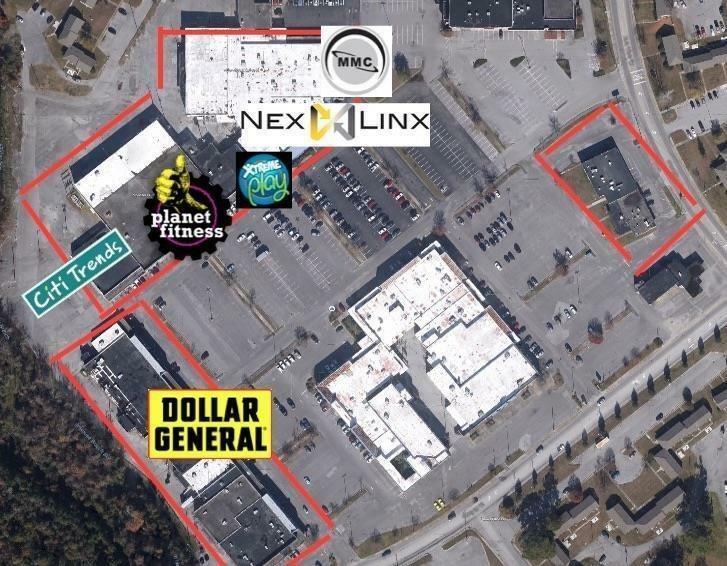 The major tenants that anchor the facility include: Miller Motte College, Planet Fitness, Dollar General, Nexxlinx Call Center, Citi Trends clothing store, and an incoming tenant in Xtreme Play party and fun center. Available spaces are limited and renovations are ongoing to allow for growth and revitalization of this great cultural center of Onslow County. 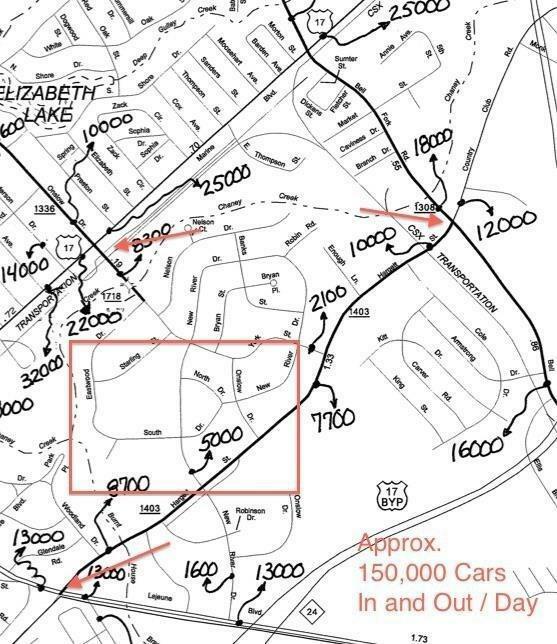 This is truly an amazing investment opportunity for anyone who may be interested in tapping into the $800mil of commerce for Onslow County in 2014, and the fastest growing city in North Carolina. Listing provided courtesy of Reva R Sullivan of Premier Properties Real Estate Agency.